The holidays usually herald in the pancreatitis season in our hospital. While certain medications and medical or congenital disorders can predisposeyour dog to pancreatitis, the issue we usually see this time of year is typically due to the ingestion of excess fat. The usual holiday scenario we see is as follows: You throw a fabulous holiday party. You prepare many delicious foods for your guests. Many of these foods are high in fat, such as baked brie and sour-cream dips. Your guests see your wonderful furry friend and decide to help him celebrate the season by innocently giving him a wedge of brie. Then another guest does the same. The pancreas, unused to the onslaught of fat in the diet, rushes to keep up with the digestive juice demand, and ends up secreting so much that the pancreas actually ends up digesting a portion of itself. The pancreas then causes significant abdominal pain and interrupts the digestive process. 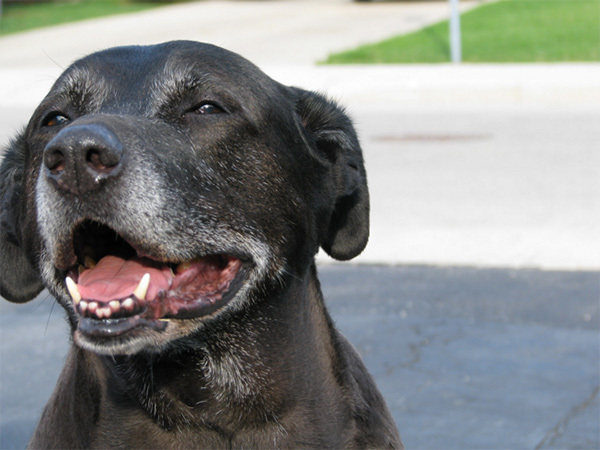 The pancreas is an organ in your dog’s abdomen that sits along side the digestive tract. Its job is to aid sugar digestion by secreting insulin, and also to secrete enzymes that aid in the digestion of fat. Signs of pancreatitis include, a hunched appearance, lack of appetite, fever, vomiting, diarrhea and a loose, yellow stool. Your dog can have one or all of these symptoms. The diagnosis of pancreatitis is made via an exam by a veterinarian and a blood test. In minor cases the treatment can be as simple as fasting your dog for 24 hours, and then feeding a low fat food for several days, and ensuring the pancreas receives no further fatty food insult. In more severe cases treatment can include hospitalization on IV fluids, and pain medications. 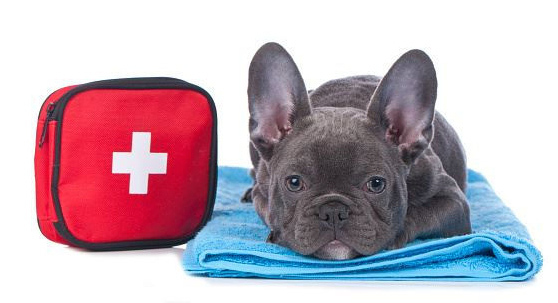 If the pancreatitis was minor, then the possibility that your dog will have another flare up is usually small provided that you monitor his diet. In severe cases, the pancreas (and possibly surrounding organs) may become so damaged that your dog may develop diabetes or pancreatic insufficiency. In the case of diabetes, the pancreas is no longer able to produce sufficient insulin and your pet will need to be supplemented with insulin injections. With pancreatic insufficiency the pancreas is not working at its optimal level and, therefore, nutrients are no longer processed properly by the digestive system resulting in weight loss and chronic diarrhea. As usual, we advocate an ounce of prevention; if you have a party, let your guests know not to feed your dog, or keep your fuzzy buddy in the back bedroom where he can’t looked longingly at the people snacks. If you take your pet to a party, make sure he is well away from the people food. He will still have a great time being able to hang out with you.